Lockheed Martin officials announced on 11 February 2016 that the company will offer the T-50A in the US Air Force Advanced Pilot Training, or APT, competition. The T-50A, which features a dorsal aerial refueling receptacle and other new equipment, was developed jointly by Lockheed Martin and Korea Aerospace Industries. 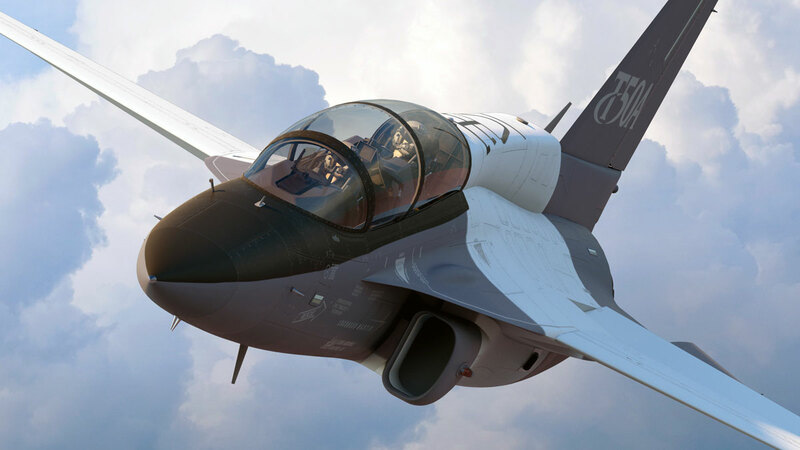 Lockheed Martin also announced that the company's Greenville, South Carolina, facility as the preferred final assembly and checkout site for the T-50A. The 227-acre Greenville site has thirteen hangars, 1,200,000 square feet of covered space optimized for APT and 8,000 feet of runway. Lockheed Martin studied a clean-sheet approach but the company determined that a completely new aircraft would pose excessive risk to the APT cost and schedule requirements. Lockheed Martin will also offer an accompanying immersive, synchronized ground-based training system for APT.